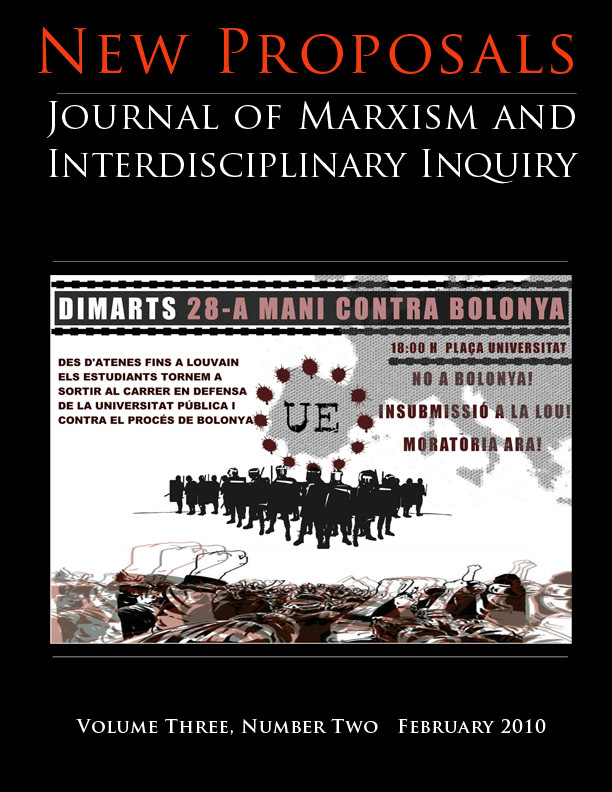 The latest issue of New Proposals: Journal of Marxism and Interdisciplinary Inquiry examines the corporatization of the university and resistance to it. Drawing from concepts developed by the social theorists Michel Foucault and Guy Debord on the exertion of political power in contemporary society, this paper analyzes the restructuring of public higher education systems initiated by governors, legislatures and state higher education boards. The paper argues that the primary features of restructuring are (1) increased surveillance of the behaviors and attitudes of the constituents within colleges and universities by the state and (2) the spectacularization of reform by state governments. Surveillance and spectacle aim at the disciplining of individuals and enforcement of state policy and are forms of direct and ideological social control. They imply a transformation of relations between institutions and the state, particularly the subordination of the higher learning to state policy objectives. 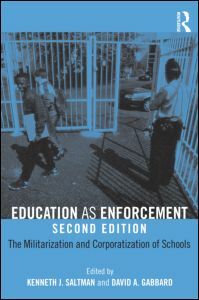 Posted in Education Reform, Social Studies, The Corporate University and tagged higher education, John F. Welsh, journals, Kevin D. Vinson, New Proposals, research, The Corporate University on February 8, 2010 by E Wayne Ross.